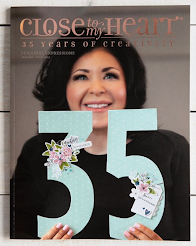 Our new Holiday Expressions book and all the goodies inside is now available! 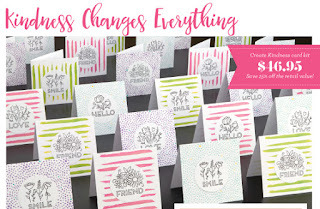 There are so many scrapbook layout workshops and card kits available it covers all your fall/winter needs!! Our very special Special for September is the cutest card kit that also covers all your needs to make these precious small (3x3) cards. As a special bonus, the exclusive stamp sets and pre-printed card bases with envelopes are also available for separate purchase, but only in the month of September while supplies last! The Create Kindness card kit CC1145 contains all of the supplies needed to create 24 beautiful handmade cards that you can use to brighten someone’s day! 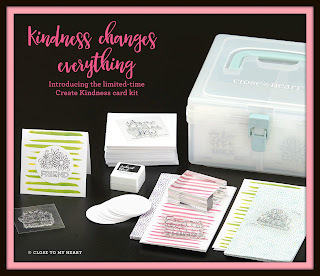 The kit can be yours for only $46.95—a 15% savings off the retail value! 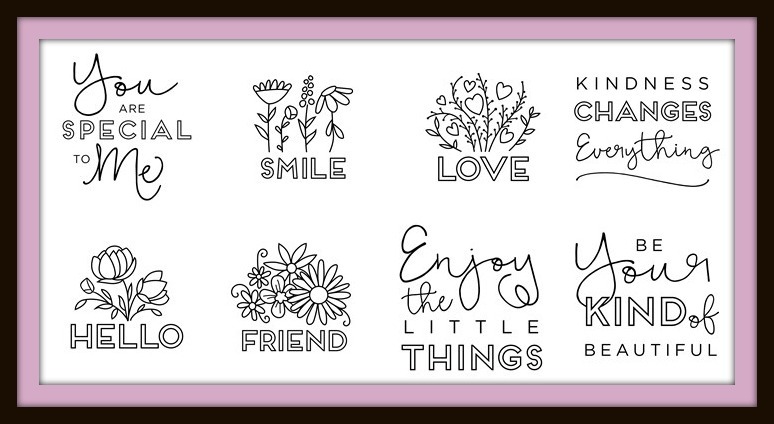 These mini stamps are perfect for coloring making the sentiment super cute! 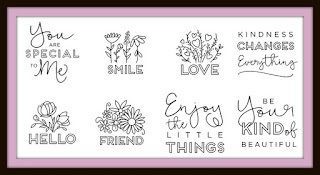 These sweet minis can be purchased separately this month for $2.95 each. And just in time for fall is our other September special, the September Stamp of the Month, Blessed Beyond Measure S1609. 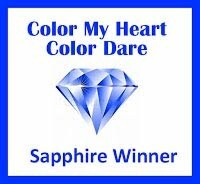 This stamp can be yours for $5.00 with a $50 purchase from my website, http://dorothy.closetomyheart.com/.